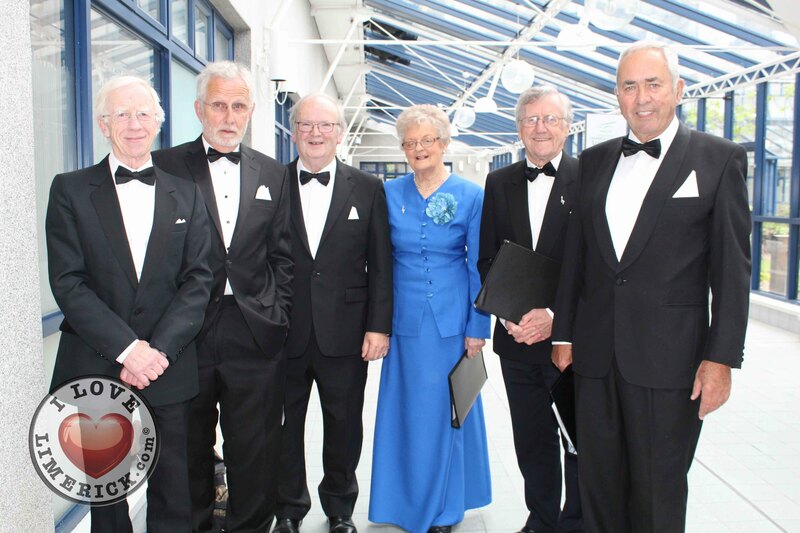 “Voices of Limerick” is a non-commercial choir whose membership is wholly voluntary. Its aim is to foster a love and knowledge of all music amongst its members and audiences. Come and Join Us in 2019! If you would like to come along and join the Voices for a taster session, why not come along to Mary Immaculate College on Monday nights at 8pm. For more information, contact our secretary Dolores on 087-2969640 or dolores_hanly@eircom.net. 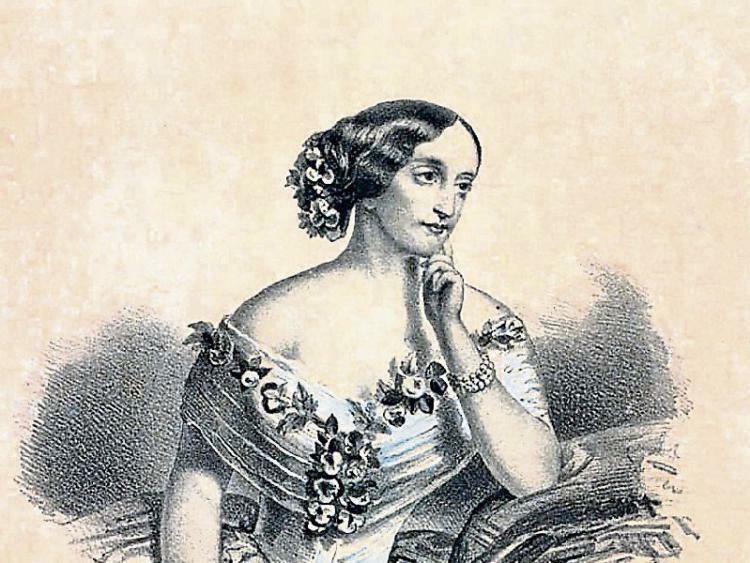 We are currently working on our plan of events for 2019. 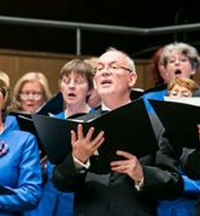 We hope to collaborate with choirs from Wales and the USA in the spring season. 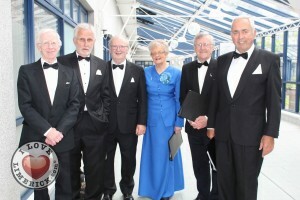 Also, we hope to take part in the Limerick Sings Festival during the month of June. An eventful year ahead! We are delighted to take part in the 6th annual in our native city. 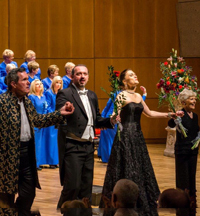 It is a non-competitive choral festival that invites both national and international choirs to participate in a wonderful weekend of singing. 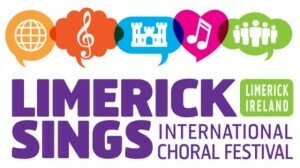 Limerick Sings is presented annually by Campus Life Services and University Concert Hall and will see a variety of choral performances and events taking place throughout Limerick city and county. 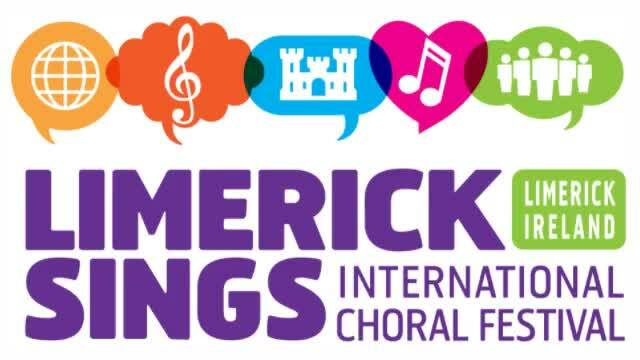 To download the Limerick Sings Brochure, please click on the link: ‘Limerick Sings 2018 – Brochure of Events’. On 21st May 2018, we were honoured for our contribution to music in the city over the past 25 years. We thank Mayor Keary and and the Council for their hospitality. 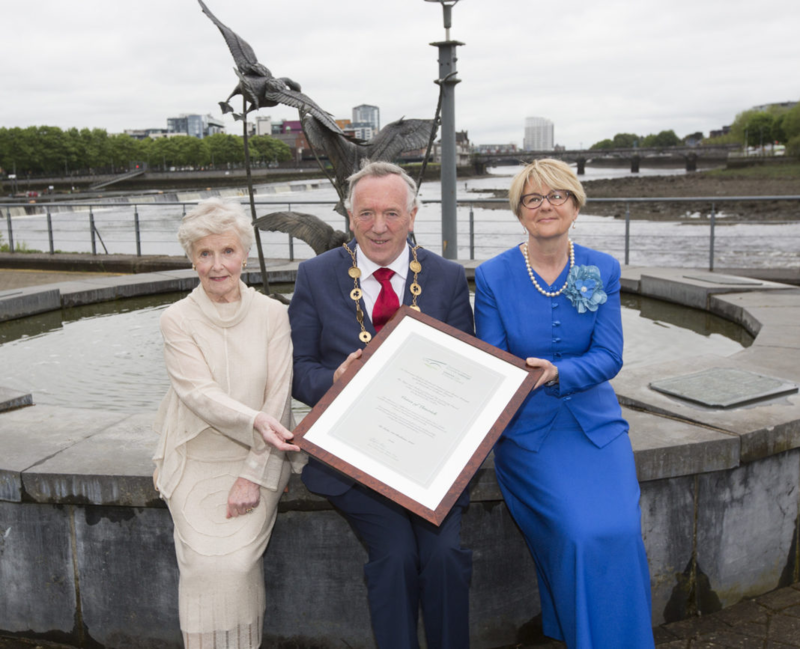 Below is our chairperson, Deirdre Fox and conductor, Colette Davis receiving a presentation from Mayor Keary. 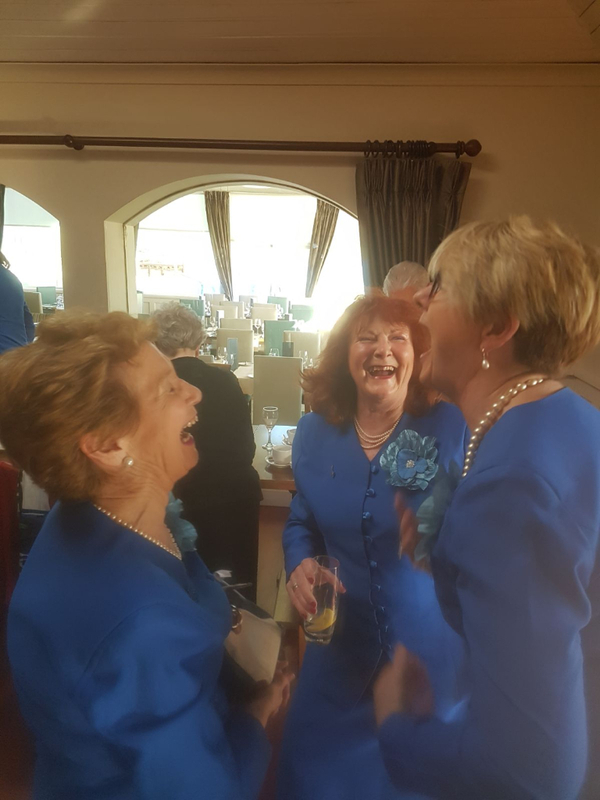 An article in the Limerick Leader is available at the following link : Limerick Leader May 2018. 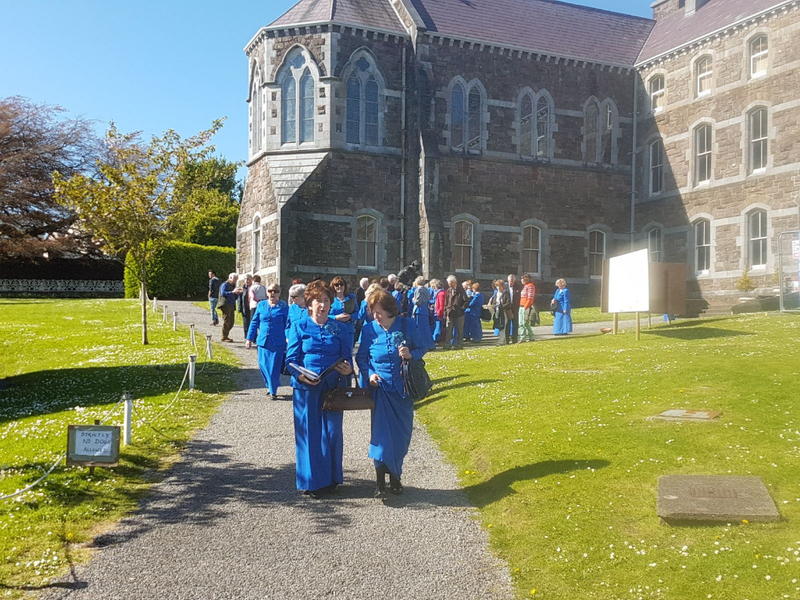 Some photos of our visit to the Dingle International Arts Festival. 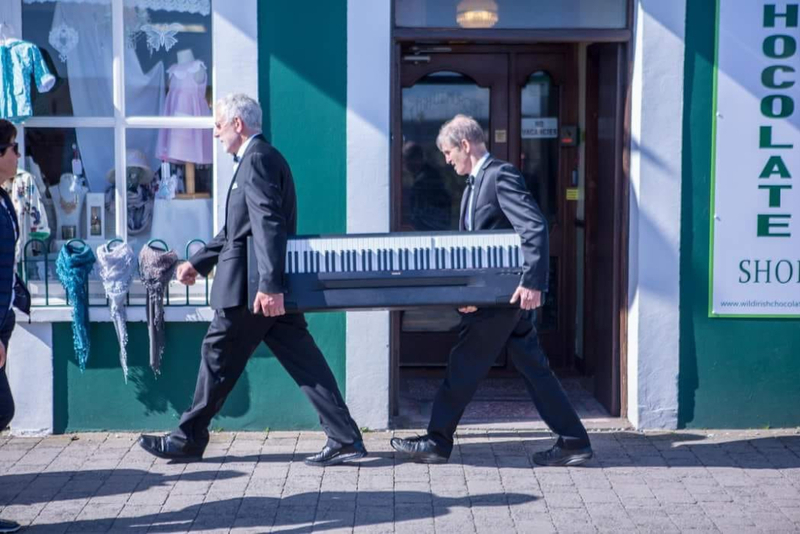 This is our first time taking part in the festival and we are privileged to have shared the weekend with artists such as Camille O’Sullivan, Johnny Duhan and the Dingle New Choir and Orchestra. 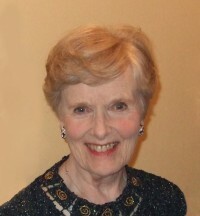 Our recital took place in the Diseart Venue. 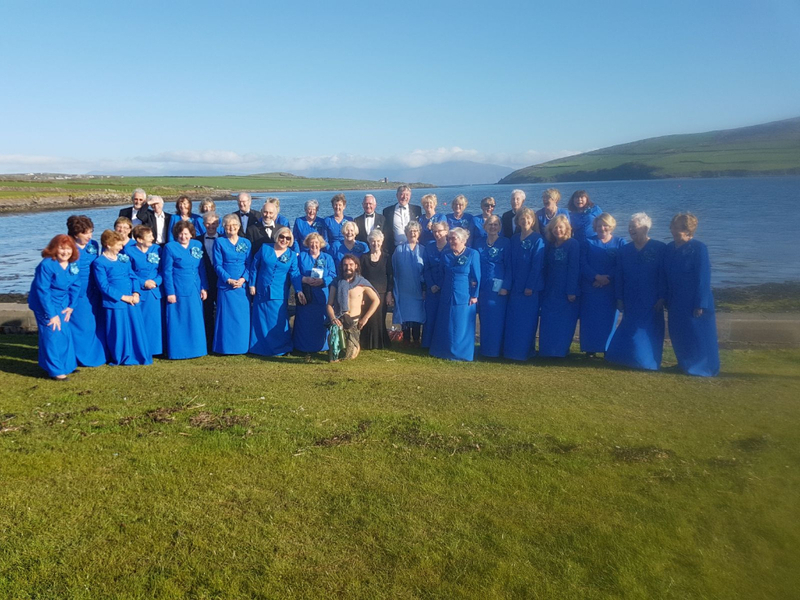 We performed to a great audience and the sun shone brightly all weekend!